We have been reading books from Dan Jackson for quite a while now and each book is filled with rich illustrations, a good story line, and a little bit of learning fun thrown in. 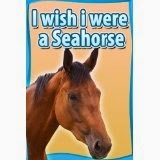 Our children and grandchildren really enjoy his books. As a mom I love that they enjoy them but also like the education part of the book as well. 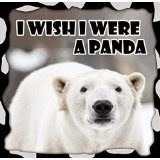 Without knowing it my children, grandchildren, and even myself are learning about animal facts together. I have always known that learning while having fun is the best way to learn because you seem to remember that kind of learning better than traditional ways. 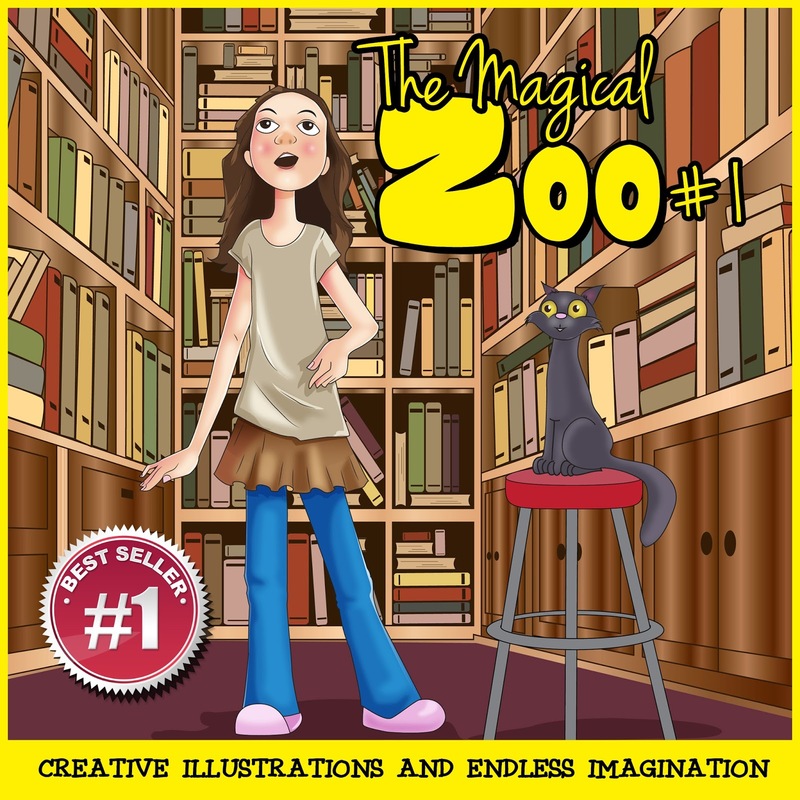 In #1 of the series we start with Sally who is reading a book in the library and out pops a whole bunch of different animals followed by the zookeeper who needs her help finding and returning the animals to the zoo, Milkshake her kitty joins in on the search as well. Find out how they find and return each zoo animal in this series. 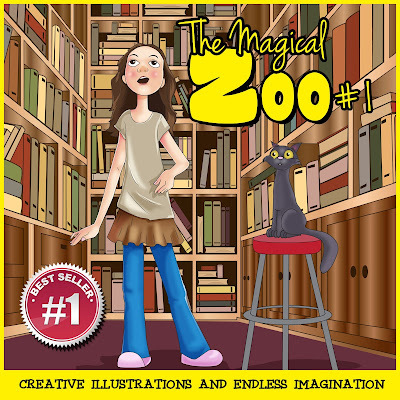 You can find The Magical Zoo #1 on Amazon. This is Sally. She is twelve years old and loves to read. Sally lives in a small town called Durham in North Carolina, and she visits the library almost two times a week. People say Sally is addicted to reading. When Sally goes to the library, she takes Milkshake, her cat. Milkshake likes to sit on the tall stool in the library and watch Sally while she is looking for a good book to read. Sally believes that Milkshake understands her completely, even if he can't talk to her. It was Monday morning, and Sally did not have to go to school since it was a holiday. What she didn't know is that this day was going to be special. You can find out more about Dan Jackson here. 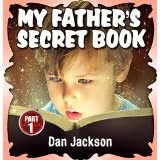 Other books written by Dan Jackson. Disclosure: MarksvilleandMe received one or more of the products mentioned above as part of a promotion with Tomoson and Dan Jackson. Regardless, MarksvilleandMe only recommends products or services we use personally and believe will be good for our readers. Some of the links in the article may be “affiliate links.” This means if you click on the link and purchase the item, I will receive compensation. If you would like MarksvilleandMe to review a product or service please contact us at marksvilleandme@gmail.com.